Since October 2011, “Our Minnesota” has connected people through a cascading conversations tour, which aims to collect the ideas of thousands of Minnesotans from across the state through one-on-one conversations. These conversations have sparked fun, engaging opportunities for people to discuss their values and visions for Minnesota’s future and to share how they could make that future a reality. As the tour continues over the coming years, the number of conversations and places in which those conversations occur will grow exponentially. 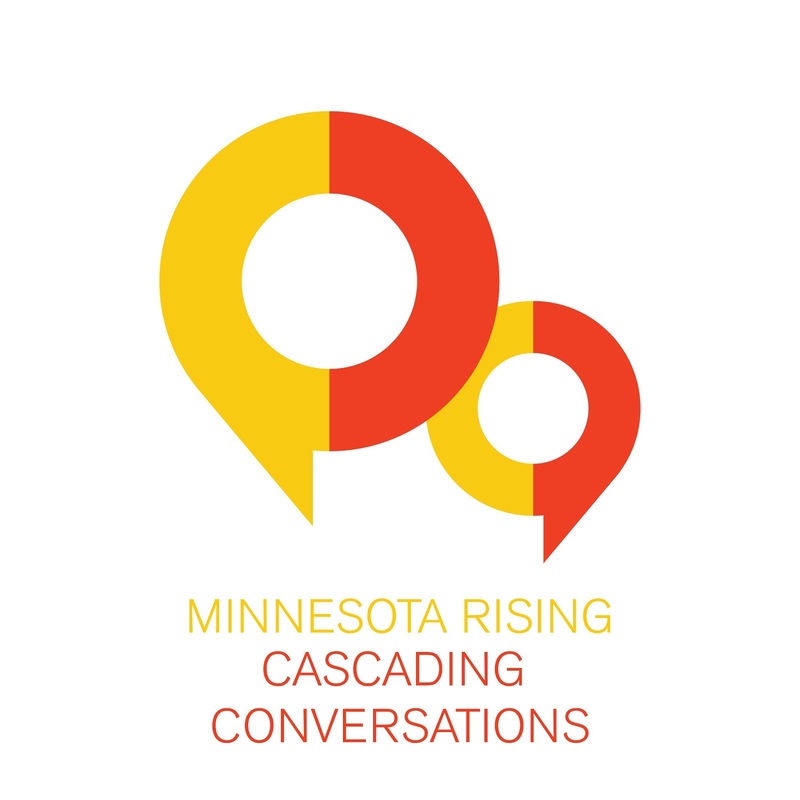 Each person invited to share their ideas is asked to continue the conversation with another person, growing an ever-expanding network of people who will ultimately build “Our Minnesota” together. 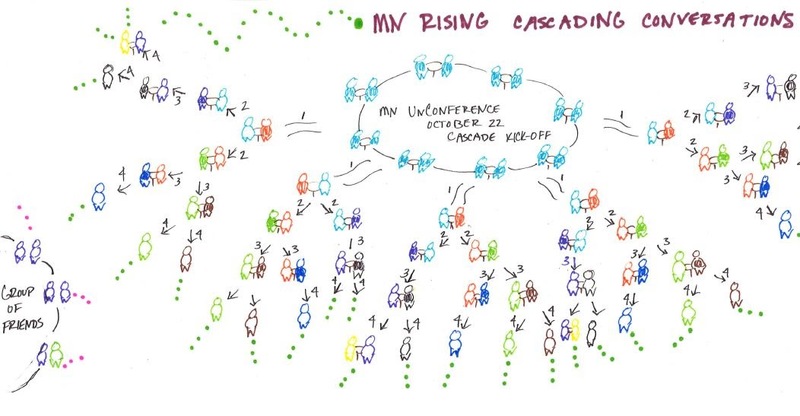 Download the Cascading Conversations Blueprint here, which includes a Conversation Guide, Feedback Form, and instructions on how to participate. If you'd like to be invited for a Cascading Conversation, submit your name, email address, and city below. A member of our Advance Team will be in touch with you soon! Once you've conducted your cascading conversation, you can share back your feedback on the following form! If you have trouble viewing or submitting this form, you can fill it out online. 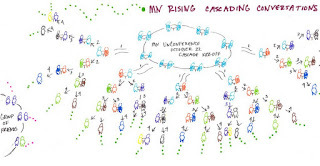 Please enter your responses from the cascading conversations feedback form, found on page 5 of the Cascading Conversations Blueprint. Thanks for your contributions to our Minnesota!